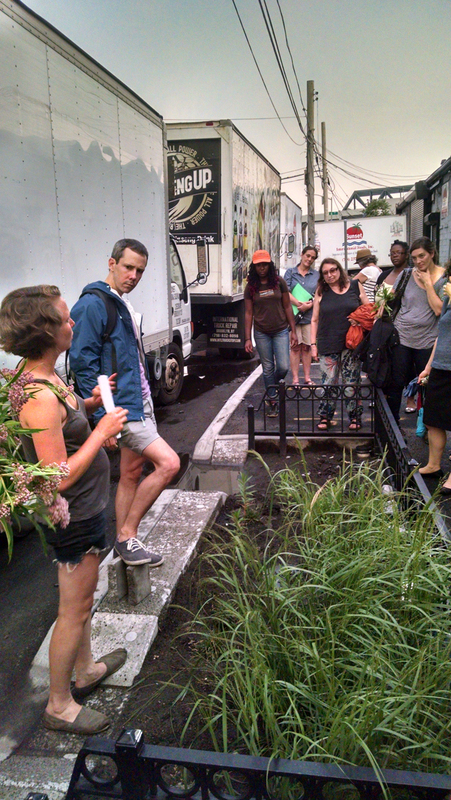 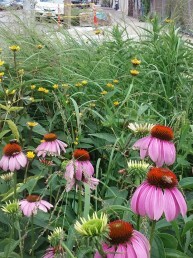 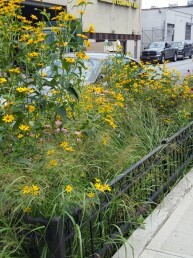 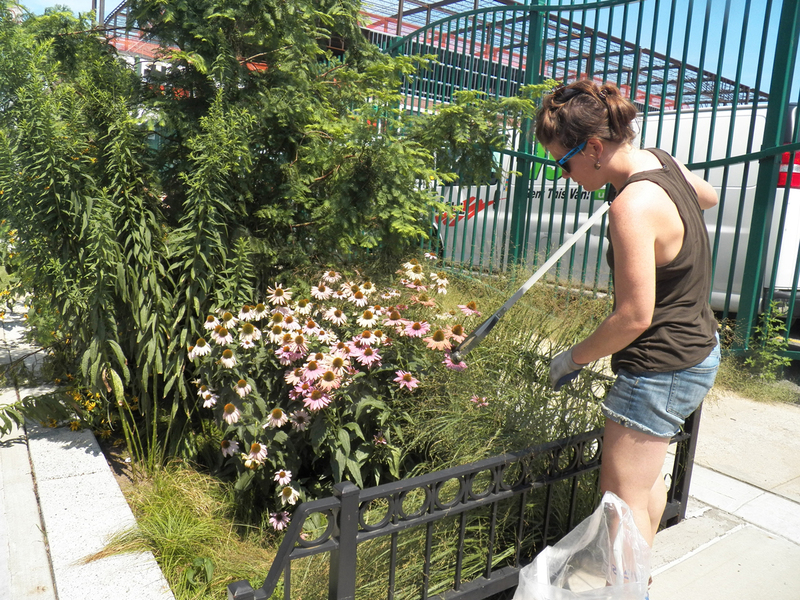 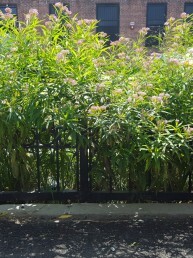 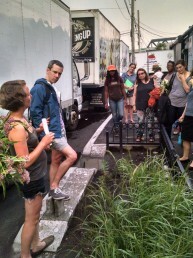 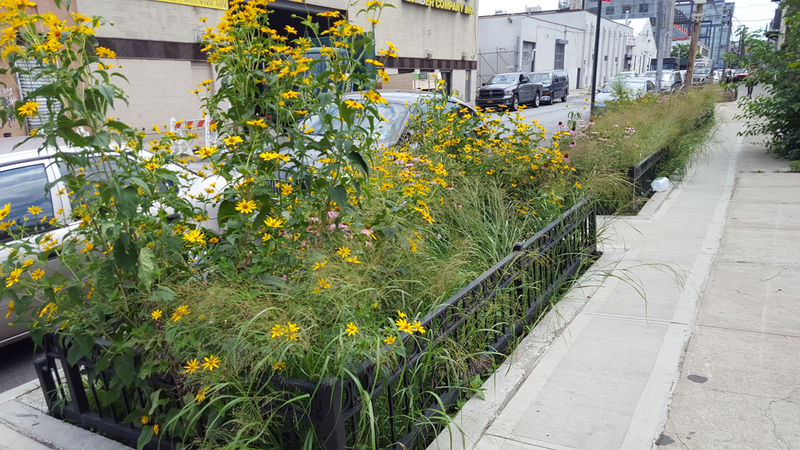 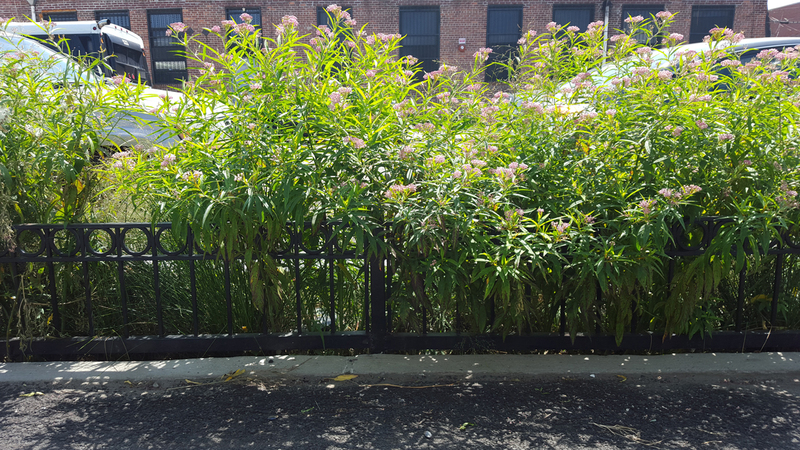 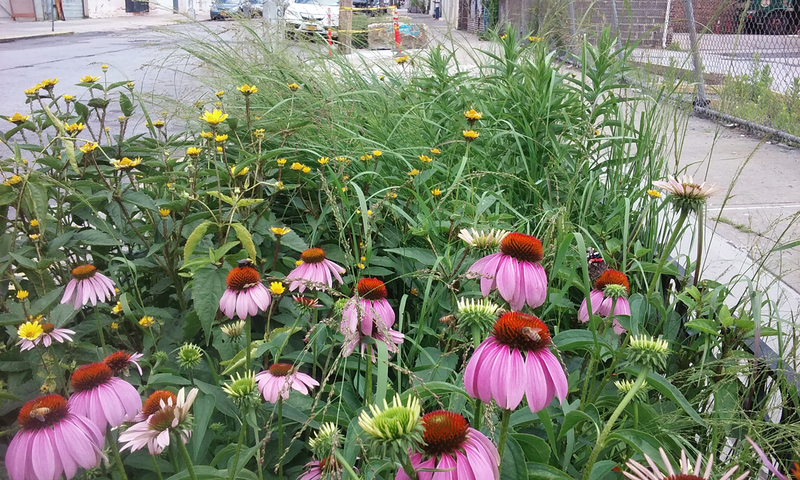 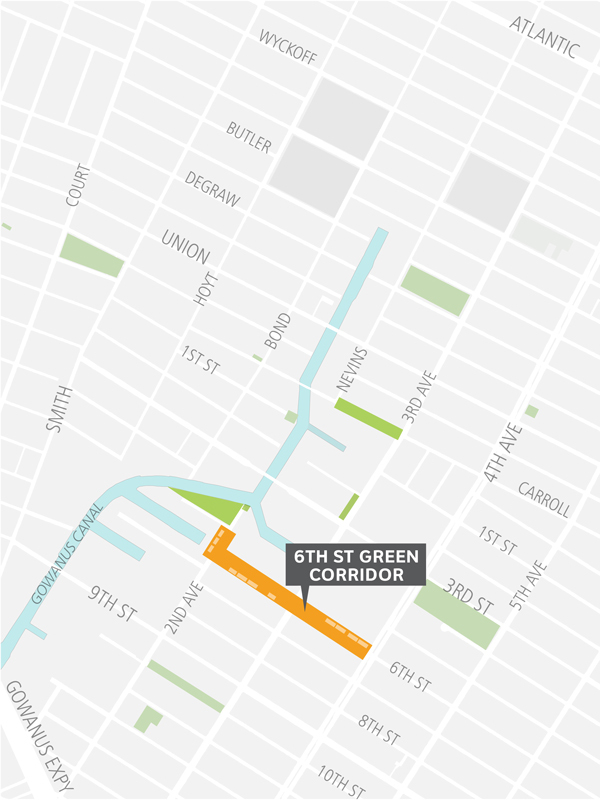 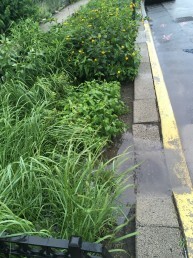 The 6th Street Green Corridor is a necklace of 11 curbside rain gardens planted with native species and maintained by Gowanus Canal Conservancy. 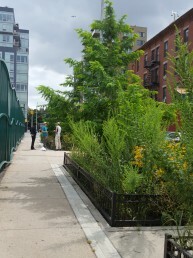 The 6th Street Green Corridor was undertaken by the New York City Department of Environmental Protection (DEP) in connection with the settlement of an enforcement action taken by New York State and the New York State Department of Environmental Compliance for violations of New York State law and New York State Department of Environmental Conservation (DEC) regulations. 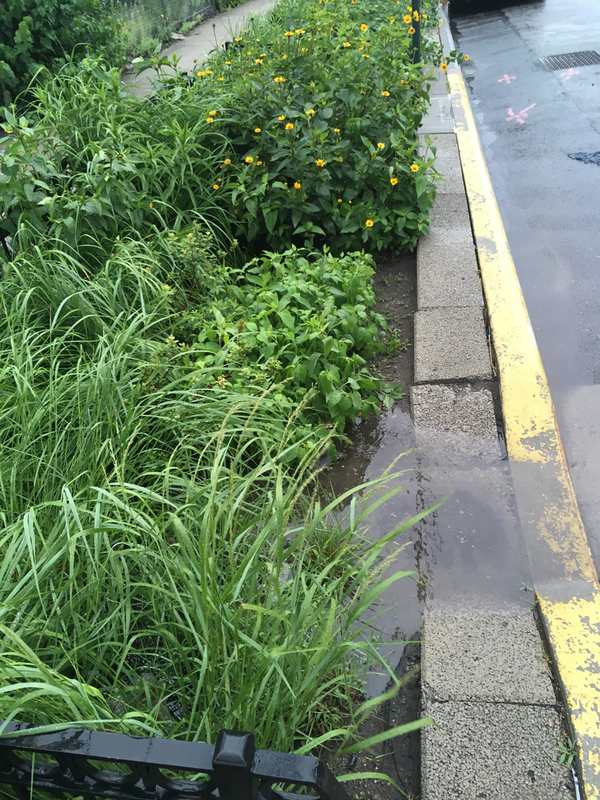 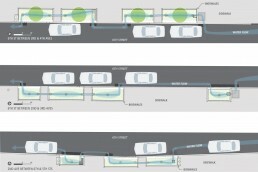 Constructed in 2014 in partnership with eDesign Dynamics and Drexel University, the project is a research pilot that tests different bioswale designs. 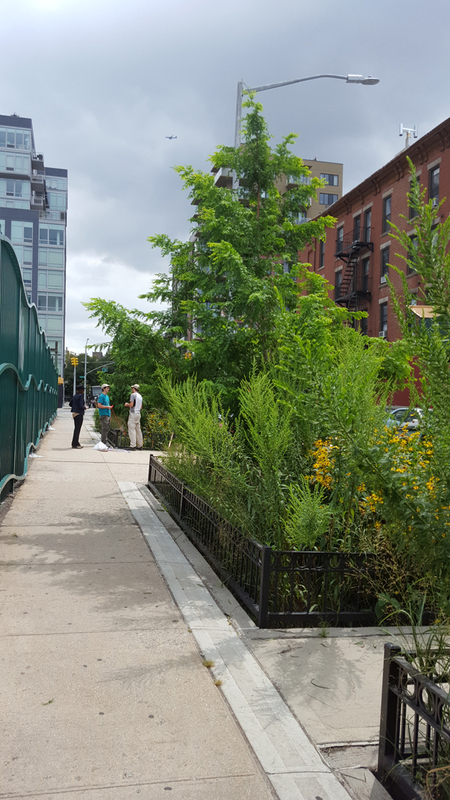 2016 marked the beginning of a three year monitoring program conducted by Drexel University in partnership with Gowanus Canal Conservancy.